I have a publishing site that presents documents with stylized icons using some custom display templates and views (with CSR). Document icons are rendered using fontAwesome classes which are assigned to the document using managed metadata, terms (Item Types) and custom properties. Now rather than perform a call to the term store for every document, I thought it would be better to create a function that obtains the termset and store the results into browser session storage / global variable. The display templates/views can then lookup the values from the global variable and render the icons as needed. The function(s) I've created are detailed below and are defined in a custom script file loaded by the master page. Note: Because the call is asynchronous I have used a helper function to track the promise before it continues. I thought by managing the asynchronous call using $.when().then() the page would hold off rendering until the results were returned, but on troubleshooting it appears that as soon as SP.js is loaded (required by the JSOM call) the page is rendered causing the display template / view to error. When the page is refreshed the documents are rendered correctly, likewise when display other pages after globalItemTypesArray has been initialized. Added call to Orbit.ItemTypes.postRenderItemTypes(); in $.when().then block. New function to update icons post rendering. 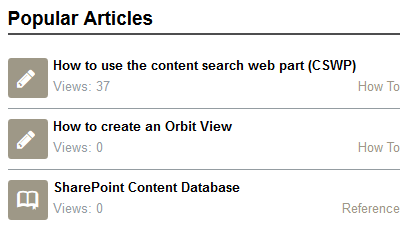 Note: Re-uses function Orbit.RenderOverrides.GetDocumentIcon originally created to render display template/views. Ah yes, the old problem of the CSR / async conflict. As I've written before, my usual strategy when wanting to include data that has to be retrieved asynchronously in something that is being rendered using a CSR override, is to use the CSR system to render placeholders (maybe divs with specific IDs that I can reference later), and once my async call(s) are complete, then fill in the placeholder with the data. You could probably do something similar in this situation, so when you get all your terms, populate your global array but also look over the page for the placeholders where you want to immediately use that information. Not the answer you're looking for? 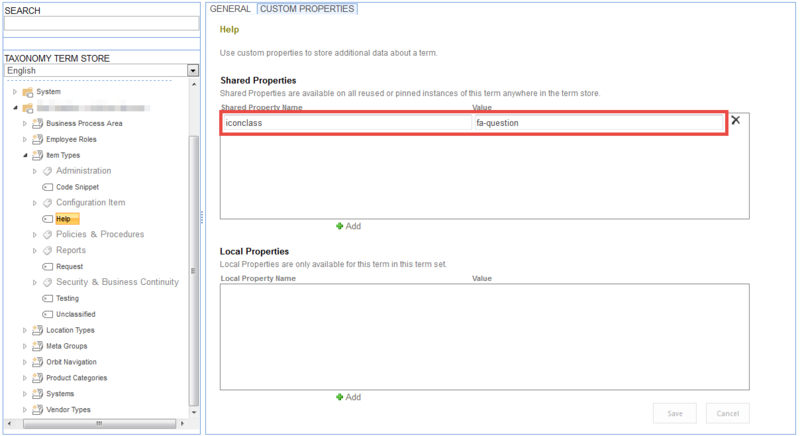 Browse other questions tagged sharepoint-enterprise jsom display-template term-store client-side-rendering or ask your own question. Why is my custom display template not selected in my provisioned page?